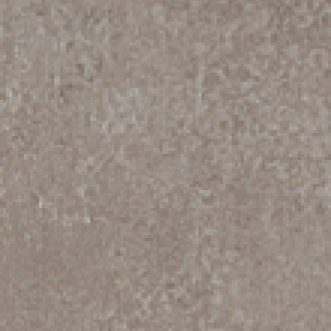 A replica of historical Roman cement in a contemporary neutral colour palette. Rectified. Available by Special Order: Sizes 18"x18" tiles 12"x24". This Series excels in terms of durability and wear resistance and is rated for high commercial traffic. Factory has ECOLABEL CERTIFICATION.